No-load mutual funds do not charge fees when you buy and sell shares. No-load mutual funds let you purchase and sell shares without paying a transaction fee, also known as a load. If the fee is charged when you purchase shares, it is called a front-end load. Fees on the sale of shares are known as back-end loads. No-load funds do not have these fees, so you might receive an overall higher rate of return. However, no-load funds charge some fees, but they are usually shown as a reduction of earnings instead of a separate charge on your account statement. Research the available no-load mutual funds that meet your preferences for asset allocation and risk. You can look up fund details at www.fidelity.com or a similar website. Pay close attention to the fees each fund charges. Remember that no-load funds are not completely free, even if there are no fees on purchases and sales. Request a prospectus and read it thoroughly before committing any money to a fund. Make sure you can meet any minimum-deposit requirements. No-load funds often have stricter limits because they do not earn a fee with each transaction. Contact a broker or other financial institution to open a new investment account. Depending on the no-load mutual fund you choose, you may also be able to invest in the fund directly instead of going through a broker. Complete the required forms for new accounts and return them to your broker or mutual fund account representative. Make a deposit to fund your new account. If you are working with a broker, you may have to give him specific instructions to purchase the no-load mutual funds after the money is in your account. How Can I Buy Stocks at a Low Fee? 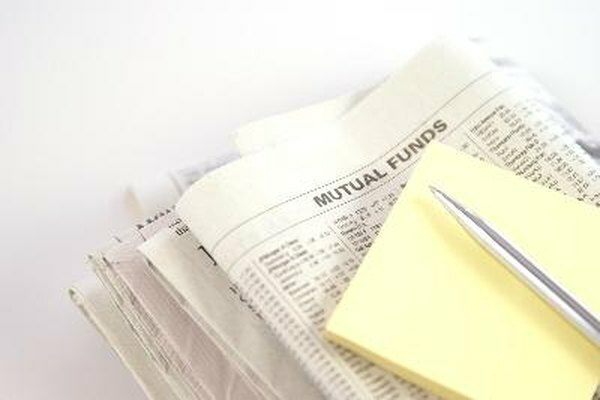 What Are Mutual Funds Load Charges? What Is Mutual Fund Prospectus?